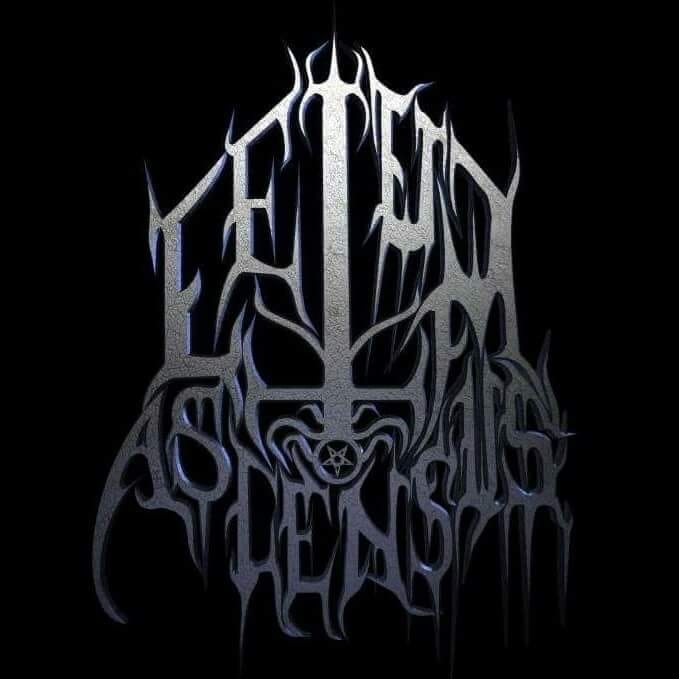 Letum Ascensus Reveals New Album Info And Release Date! 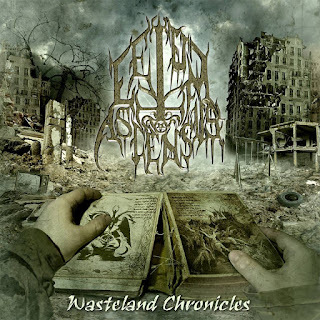 "'Wasteland Chronicles' was the product of the efforts of a local band that stayed clear of quitting or fading away into nothing", states vocalist Boris Bonillo. " Whether they be financially, emotionally or structurally, the general repression of the underground scene fails to drive Letum Ascensus away. The tracks were recorded at some point only to be destroyed. After a few years we realized that these tracks had to be exposed to a bigger audience because of the amazing response from our local and even international supporters. It would never have been possible without the support of our families, friends, fans and everyone involved. This is for you." 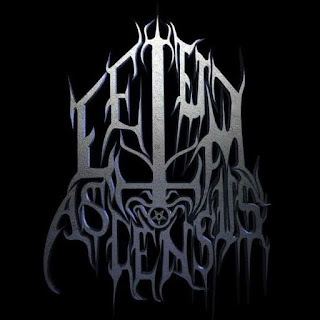 Nearly 10 years since their previous release, Letum Ascensus has risen from their graceless slumber, to spawn an immaculate sonic assault. 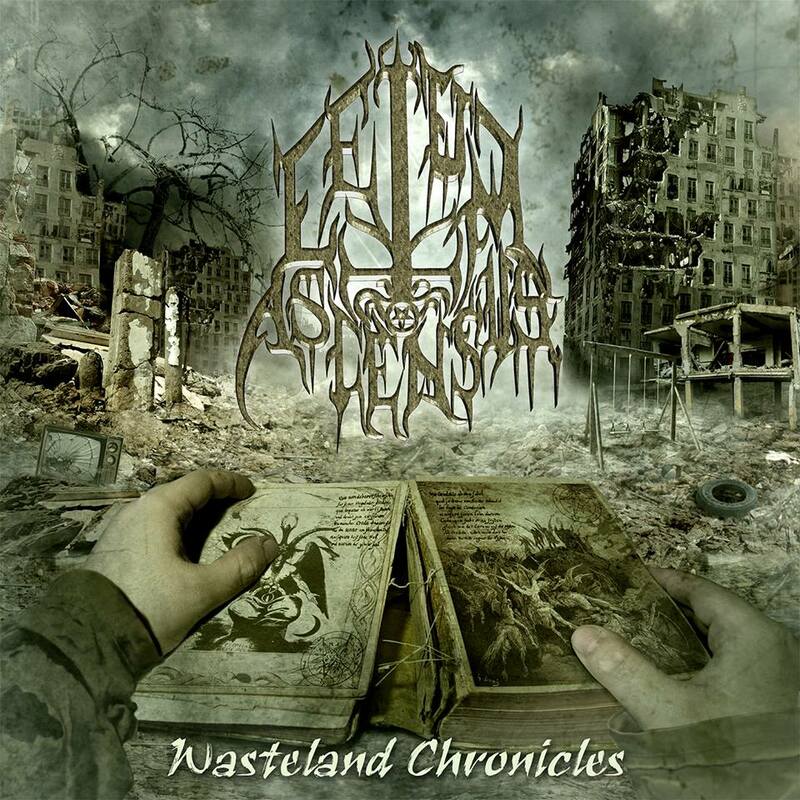 Sticking to their roots, ‘Wasteland Chronicles’ offers 7 new hymns of Untainted Chaotic Death Metal. "Wasteland Chronicles" is set for release November 2, 2018 on Gore House Productions.